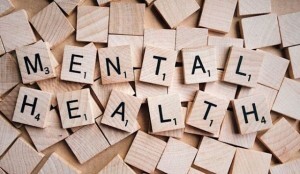 Mental health organisations, Aware and AWARE (NI), have announced plans to host a joint public talk in Letterkenny titled ‘Let’s Talk About It…A Conversation About Depression’. The event will take place at the Radisson Blu Hotel, Letterkenny on Thursday, September 13 from 7-9pm (refreshments from 6.30pm). 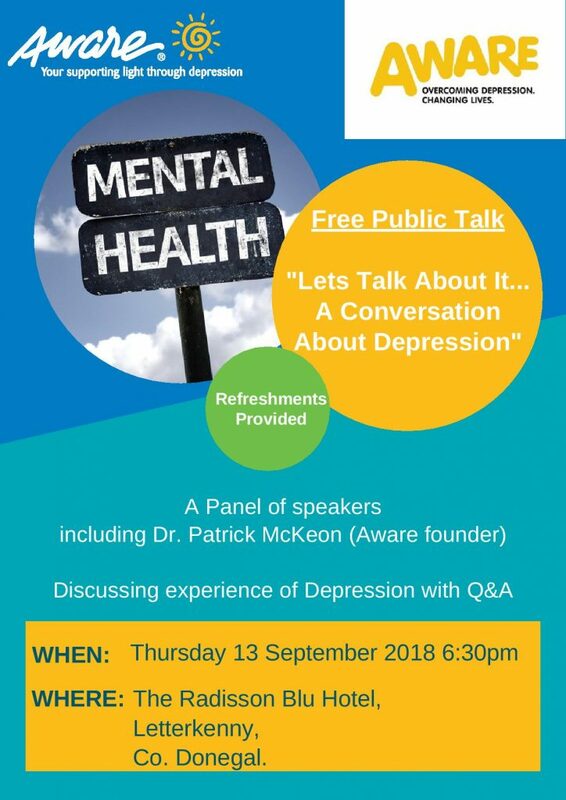 Open to the public and free of charge, the event is designed to open up the conversation around mental health and depression, as well as signposting the support, education and information services available to people in Donegal and the surrounding area. The keynote will be delivered by Aware and Aware NI founder and renowned mental health expert Dr. Pat McKeon. 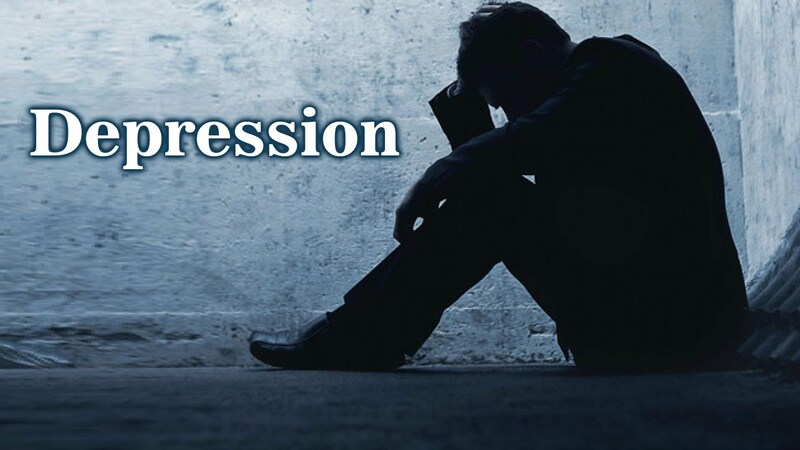 Brid O’Meara, Director of Services at Aware commented: “Depression is very common with an estimated 450,000 people in Ireland – one in ten – affected. 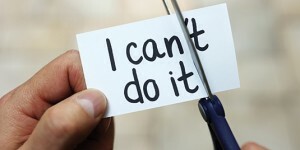 It impacts on our thoughts, feelings, energy, sleep and self-esteem. “Depression can be a very isolating condition but with the appropriate supports, recovery is possible. At the event, Director of Services at Aware, Brid O’Meara and Head of Business Development at AWARE (NI), Tom McEneaney, will provide an overview of national and local services available to individuals impacted by depression and bipolar disorder, with Raymond Guthrie, Assistant Director of Nursing providing details on the HSE Mental Health Support Services available in Donegal. 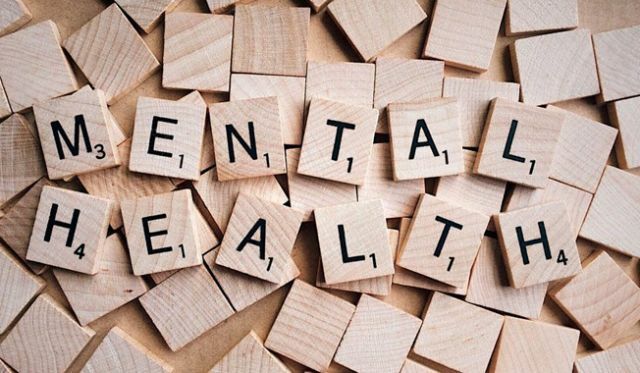 An Aware service user will also offer a personal perspective on their experience of depression and the supports and strategies that have contributed towards the positive management of their mental health. Ms O’Meara continued: “Aware provides free support, education and information at all stages of the mental health journey. Tom McEneaney from AWARE said: “We are delighted to partner with Aware to deliver this very important public talk. 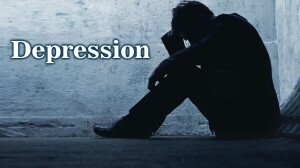 Depression is an illness that affects so many people and is still often undiagnosed in a lot of people. Aware is the national organisation providing support, education and information around depression, bipolar disorder and mood related conditions. Aware Support Services include 32 Support & Self Care Groups nationwide, a Freephone Support Line (1800 80 48 48) and Support Mail – both of which operate 365 days a year. Aware also aims to educate and empower people to look after their mental health through adult, workplace and school based education programmes to include Life Skills (group and online options), Relatives & Friends, Wellness@Work, Life Skills for Schools and Beat the Blues (schools talk), all of which are delivered nationwide throughout the year. AWARE is the depression charity for Northern Ireland and the focus of their work is to help, educate and support people on the illness of depression and bipolar disorder. AWARE has 24 self-help support groups throughout Northern Ireland open to those with depression and anyone caring for someone with depression. AWARE also offer education and wellbeing programmes into schools, workplaces and universities throughout Northern Ireland. AWARE has recently introduced a Mindfulness programme into primary schools for kids aged 7–11 years old. For more information on AWARE’s services and how we can support you, visit our website. For more information, please visit aware.ie or aware-ni.org.